Are you a professional services firm looking for effective ways to grow your customer base and profitability? 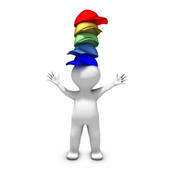 ​Do you sometimes feel like you are wearing multiple hats? It can be tough to run your business, keep current customers happy, attract new ones and plan future expansion. Our solutions are customized to your situation. Contact us to learn more about how we've helped others and can help you. 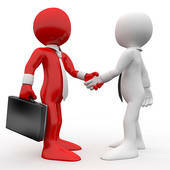 -- does your image and marketing match?